Planning a picnic is such a fun thing to do and now that fall is here, the weather in Atlanta means that this is PERFECT picnic weather. With high in the 70's, we spend almost every weekend having a picnic at some of the parks near our house. We have done this for years as a family. Once you have decided on the location, it is time to figure out what to feed everyone and what to bring along with you to ensure that your picnic will be a success. We keep a bag of games in our car that include a frisbee, kickball, travel games, hackey sack and more. 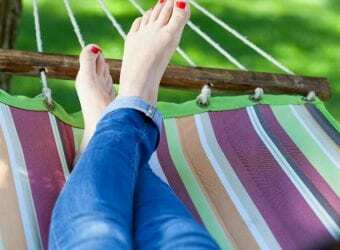 We bring it with us everywhere because we never know when there will be time to play and after partaking in a picnic, that seems to be a great time for some activity. 1. Get a good, solid picnic basket. A good picnic basket is key for any time you want to have a picnic. We have the basket pictured above and while we have owned it for close to 10 years, it still looks great and will last for many more year. The basket has enough supplies for 4 people and comes with plates, forks, knives, spoons, plastic wine glasses, and cotton napkins plus salt and pepper shakers and a bottle opener. There is enough room for all of your food and beverages as well. Make certain to pack your basket in reverse order so when you are setting up your spread, everything is right in place. Although the temperature is a little cooler at this time of year, there may be some perishable items that really need to be kept cool. The beauty of this cooler is that it is multi-purpose. Since it rolls and has a handle, you can put the picnic basket right on top and bring everything at once. The top of the cooler can also function as a table if needed. 3. Choose a menu of items that are easy to put together and will travel well. 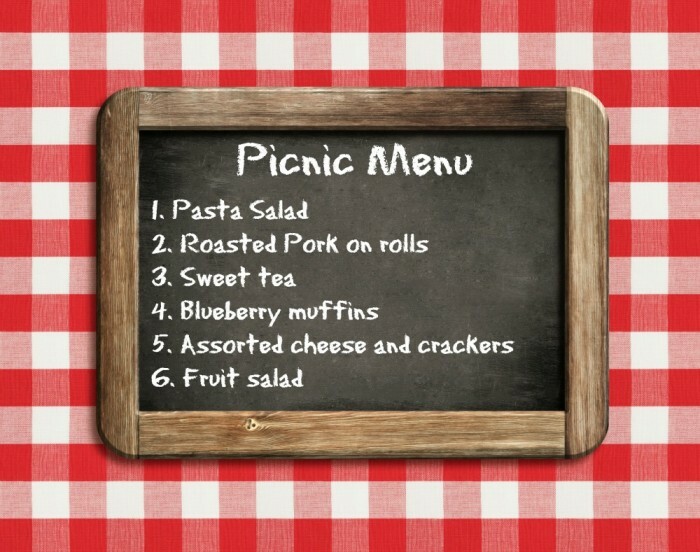 The easiest way to have a picnic is with foods (like sandwiches on rolls) that can easily be put together, foods in bowls with lids, foods that don't require a lot of sauces or cutting, items that can be served a room temperature and things that don't get soggy. Plan your menu well and you will be thrilled with the results. Every good picnic needs to be able to be cleaned up quickly. 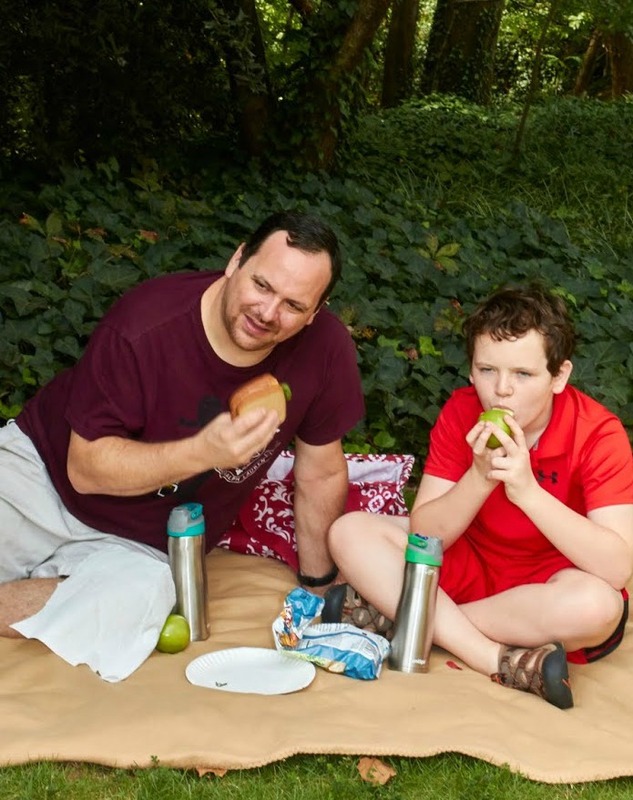 Bringing extra items like napkins, moist towelettes, papertowels and trash bags means that you can get everything put away quickly and carry on with your picnic. I know that I previously mentioned this but make certain that you have containers that will travel well. 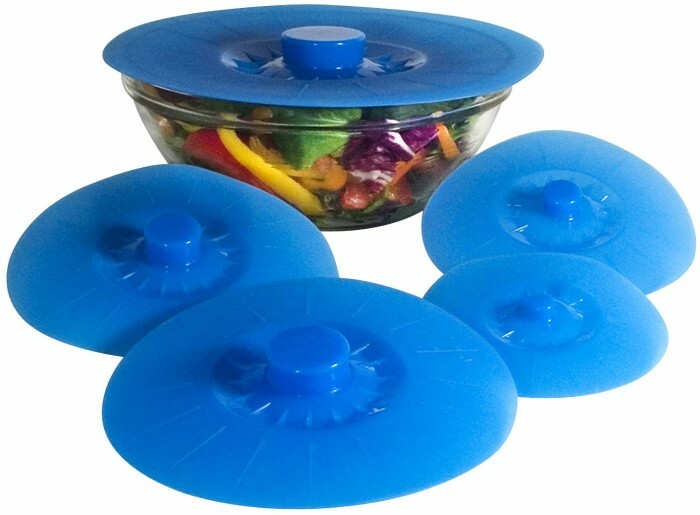 Lightweight serving bowls with lids work well for picnics because you can eat our of them as well. I prefer to use environmentally friends alternatives to foil, plastic wraps and throwaway containers. 6. Bring a multi-purpose blanket. 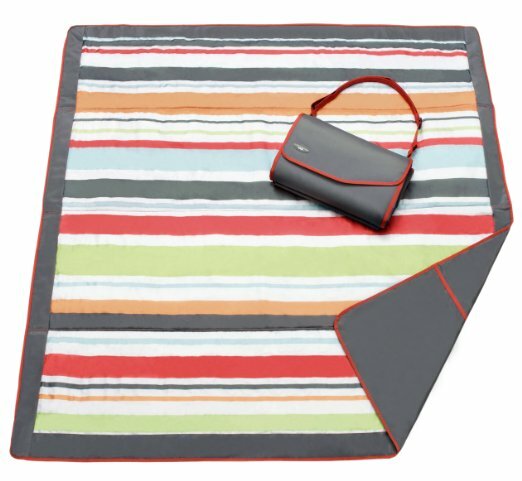 A good blanket is essential for the perfect picnic. Here in Georgia we tend to get a lot of rain in the fall and although the temperatures are definitely nice, the ground may be wet in some cases. We have this blanket above and what makes it so great is that the actual blanket is a nice, cushy fleece material but the bottom is made from waterproof plastic. We have used this blanket for picnics and sporting events for year. Make certain to add Pepto-Bismol (available in a variety of flavors) to your picnic basket. 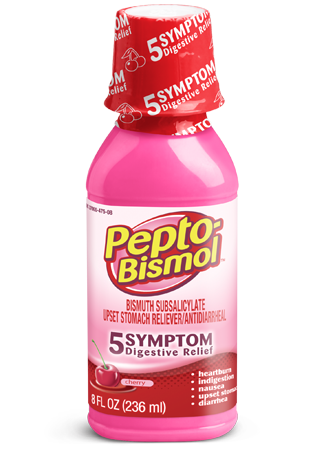 Pepto-Bismol comes in forms besides liquid such as chewable, caplet and children’s forms. This makes it very easy to stay prepared for whatever comes up. It’s cold here now, so if we do a picnic, it will have ot be an indoor one. Great ideas. My daughter has celiac disease, so she has a pretty sensitive stomach. We bring pepto with us on any outing! Aww now I want to go on a picnic like this. Great ideas! I’m going to have to plan one with the bf! Awesome list for a Fall picnic. I used to have a great picnic basket, but wore it out, I really like the one you have. I love the idea of a fall picnic with the family. Given our extremely hot summers, there is honestly no better time. These are all perfect for a picnic. I always have a bottle of Pepto in my medicine cabinet! We try to picnic together as a family quite often when weather permits. I completely agree with all of these tips. Don’t forget the bug spray too! Those buggers can really ruin a good picnic! Our weather has begun to turn so I’m not sure there are any more picnics in our fall! I love your list and suggestions though; right down to the Pepto! I agree with number 6. The last thing you want is to be in the woods with tummy troubles. We love to go on family picnics. I love my traditional gingham blanket, but that basket would be a great addition to our collection. I’ve always loved the idea of a picnic. I even have a picnic blanket, just need to get out there! Those are amazing ideas for a picinic. We havent had a chance to do one yet this year. I love picnics. We’ve had a few warm days here in Michigan – even for October. When its like that we cook out. If it stays nice this weekend, maybe we can take a picnic. So fun. Some great suggestions. My grandma was famous for it and now both my sisters have continue the tradition of “car picnic”. Always having enough with to stop anywhere to have a picnic with things in the trunk. This is my favorite time of year, I love fall picnics! And I keep Pepto in my car! HAHA! That picnic basket is so cute! I love eating out like this with my family. So not picnic weather anymore which makes me so sad, but what great ideas. i Wish we had a bit warmer of a fall to have picnics! These are all awesome ideas! Thanks for sharing. We love picnics. I haven’t used Pepto in a very long time. It was definitely our go-to when I was younger. I need to get some in the house. Great picnic tips.. I always stock up on Pepto Bismol. My husband and I have a pretty sensitive stomach. 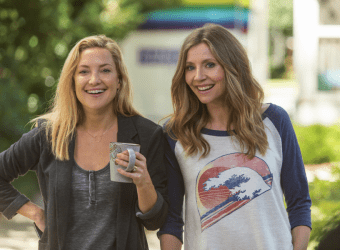 A Fall Picnic sounds like so much fun! The weather here in Florida is perfect for this. Need to do this soon with my kids! These are definitely the essentials needed for a great picnic. Making a menu that is easy to pack and will stay fresh during the travel is so important. This post makes me want to go on a picnic! I agree that these 7 things are very essential! These are awesome tips. We love picnics and I would love to have that picnic basket. That picnic basket is beautiful. I would love to have one. I have a cooler buut no basket. Great tips and not forgetting the Pepto is key for some of us! I wish the weather would stay nice a little longer so we can go on a picnic! 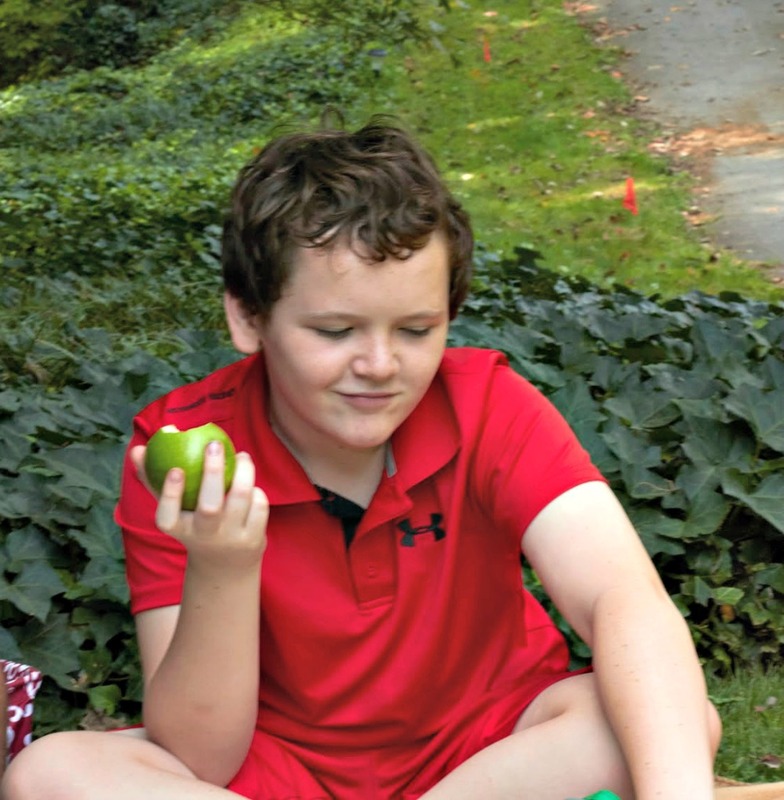 Having a picnic this fall is on our family fall bucket list. Thanks for the ideas. I’ve been actually thinking about the menu. Great ideas for a picnic, will be doing them in the summer with my family. That picnic basket is the basket of my dreams! Ive always wanted one like that, I dont know why I havent picked one up yet! This is so cute, I wish my picnic basket was organized like this. I love it. In the DC area the weather skipped fall and went right to winter. I will save this idea for spring. 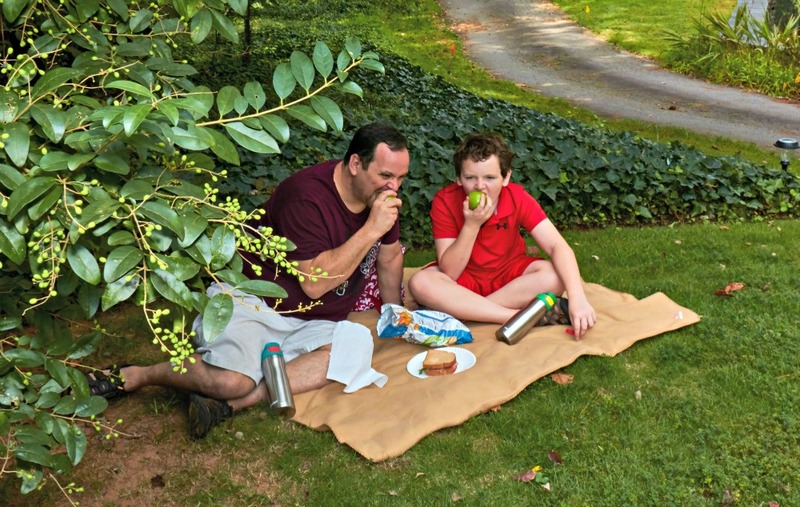 Looks like your family has picnic time on lock! 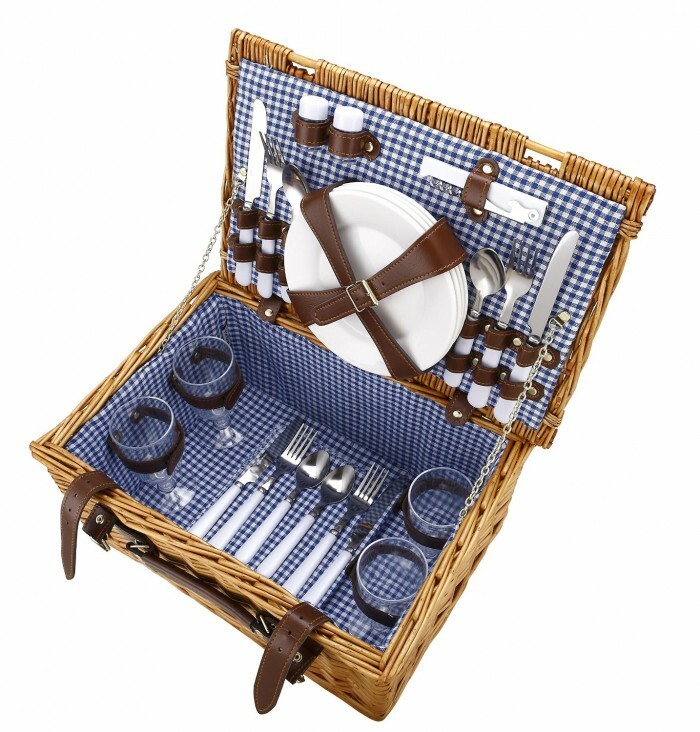 There is something totally irresistible about picnic baskets isn’t there? These are definitely some great ideas for a fall picnic. It’s so pretty outside right now, it would definitely be a great time to plan one. Your so funny with the Pepto- but really sooo important as sometimes foods get too hot and can make you feel lousy! I just got my picnic basket! Can’t wait to use it. Now I just need a nice mat for the kids. What a great list of must haves. I agree, Pepto is a must when it comes to eating food. 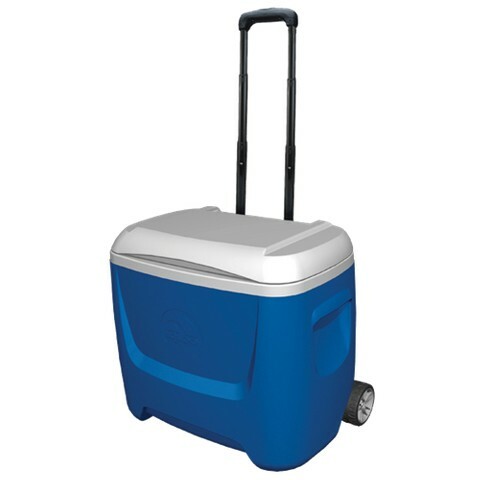 I’ve always wanted a cooler with wheels. That’d be so much more ideal than dragging one along. I love that picnic basket. I would love to do a picnic with my kids someday. I think everyone would enjoy it . I love that picnic basket – it is so fancy! I would love to add some wine and cheese to my next picnic!